Massachusetts state Sen. Don Humason is a Westfield Republican. Humason has spend the last 16 years on Beacon Hill; the last five in the Senate. As Westfield mayor, Humason said, he’d be able to leverage those Boston connections to fight longtime state budget inequity. “I think I would do what I’ve done as a state senator, which is to constantly remind my colleagues in Boston that we exist out here in western Mass., and that we need to be remembered when it comes time for budget, or bond bills or legislation to pass,” Humason said. Dan Allie, a Westfield city councilor, and chair of the local Republican committee, said he supports Humason. "(Humason should focus on) restoring local aid to cities and towns...and the other thing would be, really, more money for roads," Allie said. If successful, Humason would be in for a slight pay cut. According to the state treasurer's office, he makes just over $104,000 now, including his base legislative pay and a committee stipend. The current Westfield mayor, Brian Sullivan, makes $100,000. Sullivan announced earlier this year that he won’t seek another term. Candidates can pull nomination papers starting April first. 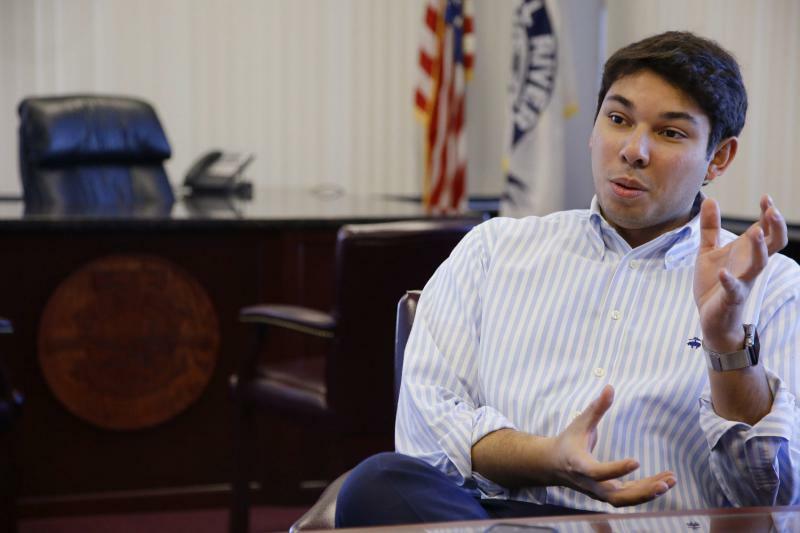 The embattled mayor of Fall River has survived an attempt to remove him from office, though he now faces a divided city and an indictment by federal prosecutors. The majority of voters in Tuesday’s election voted to recall Mayor Jasiel Correia, who’s accused of defrauding investors. Then on the same ballot, Correia received the largest number of votes among five candidates running for the seat. Three Democrats and two Republicans have won seats in the Connecticut legislature following a series of special elections. This year’s race for governor saw candidates spending a lot of money for each vote cast. 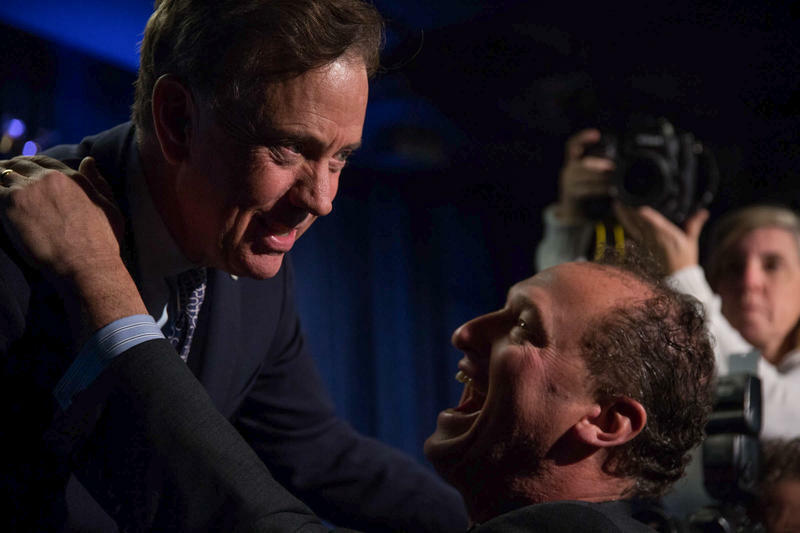 Democrat Ned Lamont outspent his Republican opponent nearly two to one.